One of the less talked about details of Ontario’s new retail strategy threatens to seep back into the market’s consciousness again. While the market reacted negatively Tuesday on word that retail cannabis sales would be delayed until April 1st, the municipal opt-out clause became somewhat of an afterthought. Perhaps that was premature. 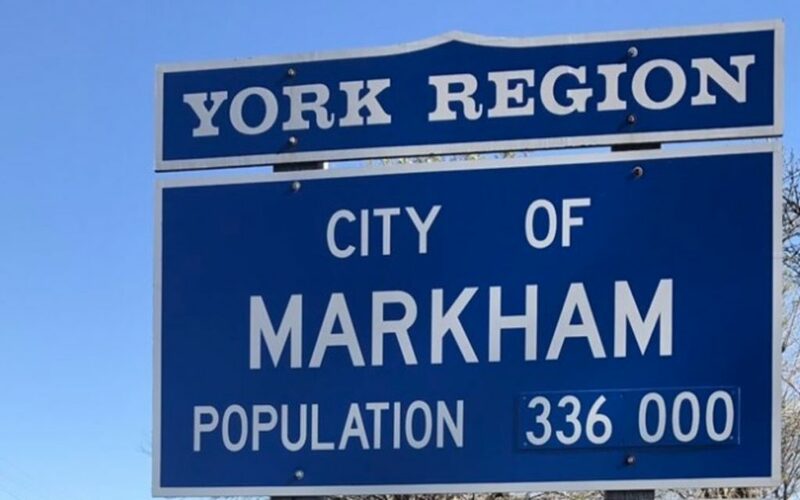 According to 2016 census data, Richmond Hill had a population of 195,022 people, while Markham hosted 328,966 people. Combined, both cities make up just under four percent of the province total population, which stood at 13,448,494 in 2016. Should Vaughn ultimately opt-out, another 105,228 residents would be forced to procure cannabis by mail order or by venturing to surrounding districts. Both Richmond Hill and Markham chose to exercise their opt-out right detailed by the Ford government on August 13th. As part of the province’s revised cannabis strategy, the government granted unconditional (one-time) optionality for municipalities to disallow retail cannabis outlets in local jurisdictions at regional council discretion. Theoretically, retail cannabis sales could be outlawed province-wide despite cannabis being legal at the federal level. In practice, two such high-profile communities have already exercised this right. How many more lie in wait? While this story doesn’t qualify as material in an actionable market sense, it won’t help crystallize sentiment ahead of the October legalization lead-up. Retail cannabis sales have already been delayed until April 2019, acting to elongate the revenue cycle in a material way. And now, two major municipalities have already expressed intentions to remain off-grid. In the grand scheme, the net effect to aggregate cannabis sales should be negligible; a rounding error if you will. Determined buyers can still purchase product in neighboring locales or online. But it’s still a situation worth monitoring, lest even more conservative parts of Ontario decide to follow suit.